humorous poems created in the tradition of the late, great Dr. Seuss. 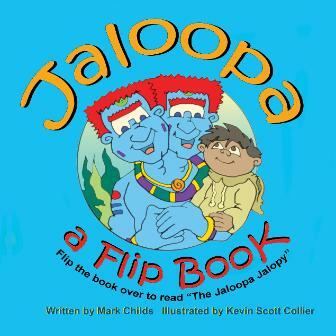 travel through the magical land of Jaloopa. the Funny Farm has it all. Deep in the jungle, through a tunnel that is green. Juju will take you to a place that no one has ever seen. 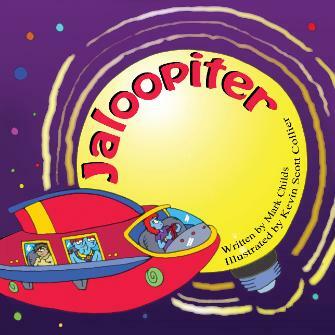 He leads you to the Jaloopiter, a space shuttle like no other. The captain of this magic ship is Gollymolly, the chief’s mother. Chief Boo-Bup-A-Do is going to join you on your trip. Travelling in space is lots of fun, and the Jaloopiter is quite a ship. about fun with colorful pictures and quirky poems. was Zemith. He was a collector. 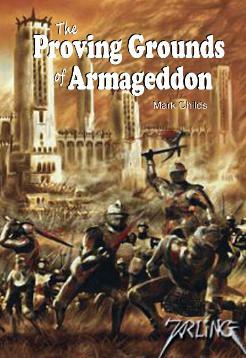 energy, making it a threat to the sensitive balance needed to maintain universal order. thousands of other creatures from distant galaxies. will rain down on Earth.